Knowing where to start earning some extra cash or saving money can be a minefield. There are so many scams out there and you may feel completely overwhelmed. To make extra spending money for a holiday. To pay off a large bill. To earn £x per month. To cut back on your spending. To grow your savings from earning extra cash and saving money. And many, many more. Knowing what you want out of making money online and saving money will help you to find something that works for you. This website is split into two main areas. Making money and saving money. You can either keep up to date with the latest posts from the home page, or click through the categories to narrow down your search. 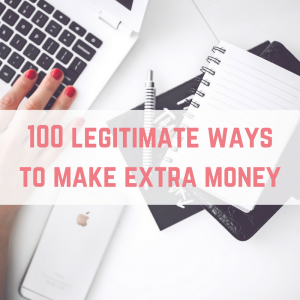 To get started making some extra money, be sure to check out the 100 legitimate ways to make extra money. If that interests you, then you might also enjoy my list of 100 ways to make £10. Matched Betting is by far one of my favourite side hustles ever and it earned me over £12,000 during my first year! If you're interested in getting started yourself, I'd highly recommend getting started with Profit Accumulator. I also have a ton of blog posts focused on Matched Betting and even a Facebook Support group. 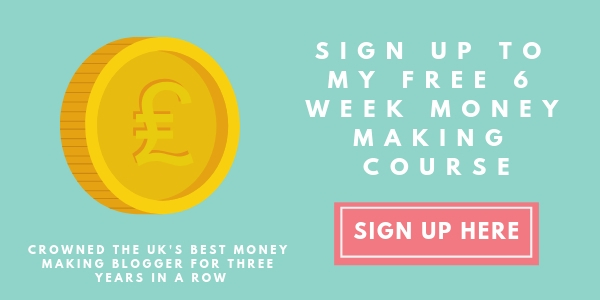 Join my Matched Betting Support Group Here! Are you interested in earning money from blogging? Maybe you're already running a blog and are keen to start monetising it? Or maybe, you've been reading loads of blogs and feel inspired to start your own. Whatever step of your blogging journey you're on, I've got resources to help you turn your hobby into a successful business. I love the freedom that blogging gives me, and I have been lucky enough to generate a six-figure income from blogging. 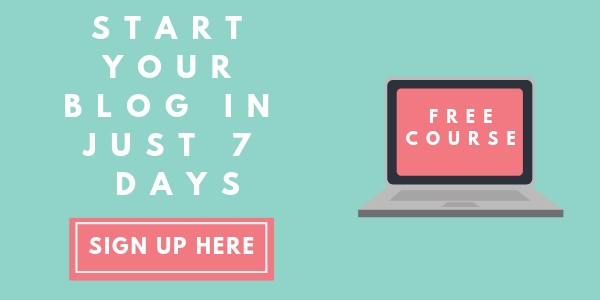 Over the next 7 days I want to help you with not only the technical aspects of starting a blog, but also deciding why you should blog, how to launch and how to make money from your blog. Best of all, this challenge is totally FREE! . Are you struggling to know where to get started with earning money or starting a profitable blog? I offer coaching sessions where you can use me as a soundboard and we can create a plan of action going forward to achieve your goals. Check out my coaching services here. 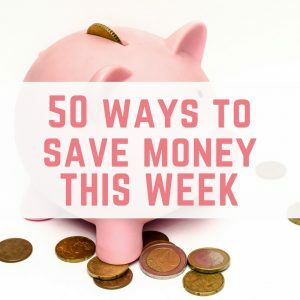 To get started saving money, you should first read about 50 ways to save money THIS WEEK. Then don't forget to read my simple tips for saving money. Anything that tells you will be earning £500+ per day is usually a scam. Just ask yourself whether to have to pay for it. If you do, people are making money from selling the “system”, and your job will be to continue selling this “system”. Instead, you can read about real things that I have been doing to make extra cash. You won't get rich quick. Earning money online takes time to research opportunities and wrap your head around it. There is rarely just one thing to do to earn extra cash. It is a good idea to spread your earnings from a few sources. You never know what is around the corner, and by not having all your earning eggs in one basket, so to speak, you minimise the risk of losing out. Not everything will work for you – perhaps something doesn't interest you, or you just don't get it. Don't waste time on it, move on to something else. Don't forget that you will need to declare your extra income to HMRC.